At J S Dobbs & Co Ltd, we carry a wide range of dementia and alzheimer’s healthcare solutions for professional use. These cover every aspect of dementia care including signage and communications, activities and games, as well as fall management. 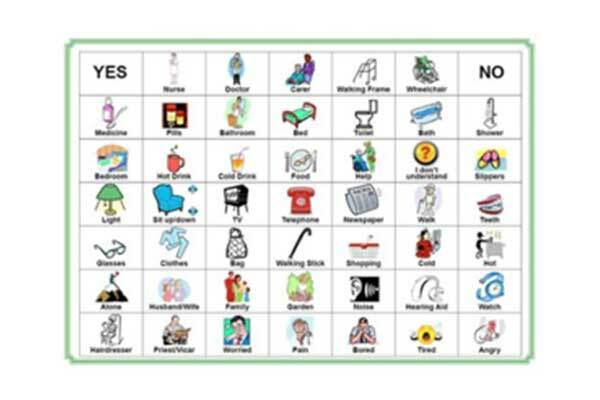 This section features a selection of signage & communications tools for dementia care. 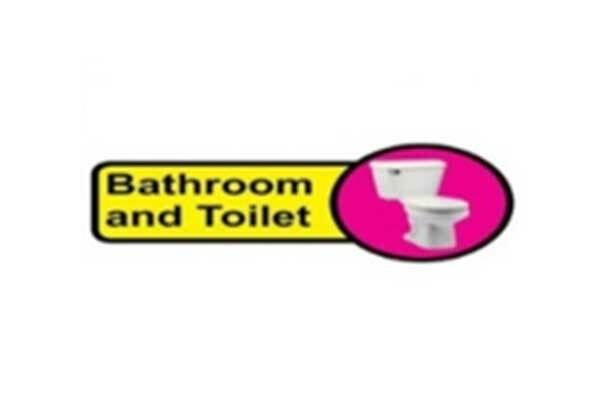 Just click on the link below each icon for further information on that product. The use of dementia signage in care homes and dementia units is of great with dementia. It can help to maintain people’s independence as it allows them to move from place to place without becoming lost or confused. 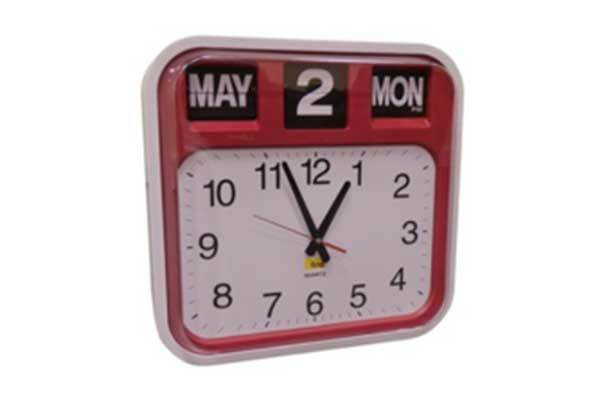 The Large Calendar Wall Clock is suitable for people with vision impairment or who have difficulty keeping track of days, dates and time. The Dementia and Communication Board has been designed to meet the needs and wishes of people with speech difficulties or forms of dementia like Alzheimer’s. The board is two sided – the front depicts images and words; the back has words, the alphabet and numbers 1-10.The board is on plastic, so can be wiped clean for infection control purposes and measures 31cm x 43cm (A3). An invaluable tool for care homes, day centres, hospitals or learning disability homes.